My mom visited, and when this happens it means go shopping! Walking through a recognized shop, we were seeing gala dresses section. There was when I ask would long that not I seen of the most pringorosa for an event? Uffff centuries!… So… any who are House out there? Site and type of event: The first thing you should do before you go shopping, is to be clear what kind of event and in where it will be just. 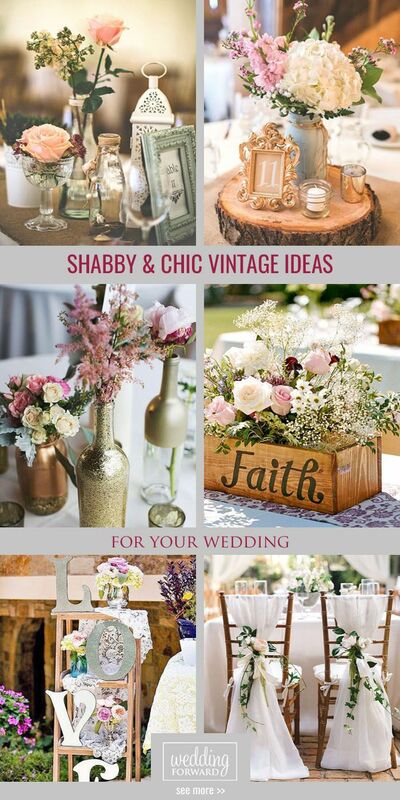 Why to choose thedress, we cannot forget the type of event to which iras. There are certain rules that you can not ignore. 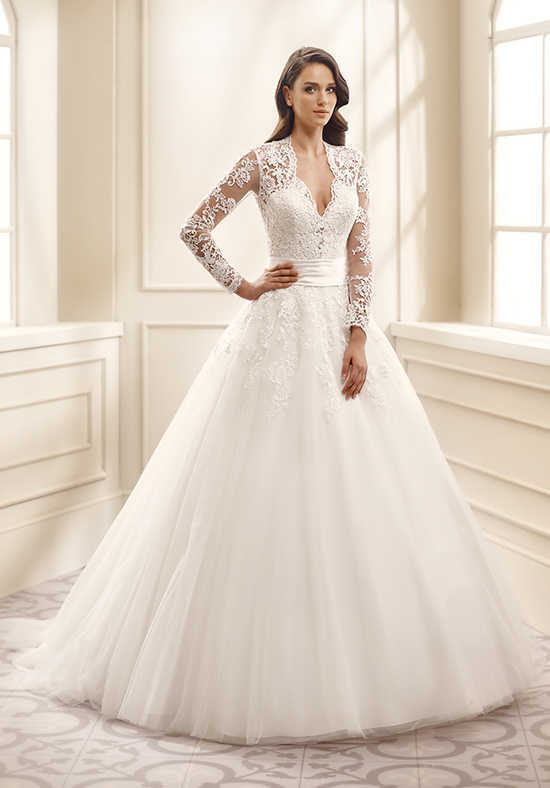 As for example, if you are going to a wedding, you should pay attention to color, because white is exclusive to the In the rankings, will depend on if you’re your which is this senior, can in this case take a long dress. If you’re a guest, I recommend you take a more casual evening dress. Color: When choosing a dress, you have to take into account your skin color and the station. If you have white skin, you have spectacular variety of colors, including red, yellow, Orange, pink, purple, black, etc. Now, if you have brown skin, is most advisable shades how cobalt blue, yellow shutdown, cakes, black, white, coral, lime green. For skin tones olive or Golden advise the color red, gold, Orange, yellow, Brown. 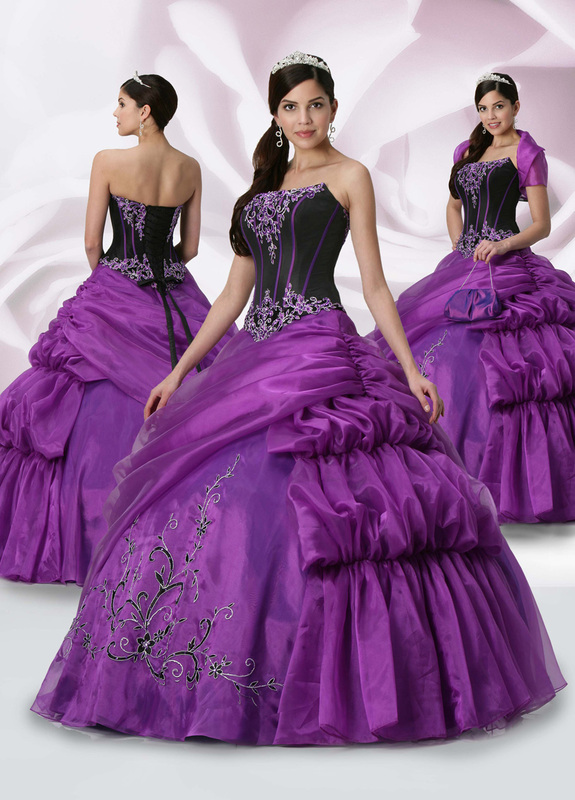 Court or dress model: The most important thing to wear a ball gown, apart from look spectacular, is feel comfortable. So when you buy it, you must measure you it, walk with the and put the accessories. It is important that you remember that you need a dress that say how comfortable you are with your body and is not revealing. Fabric: Choose the dress according to the type of fabric, will depend on the weather. e., it is not the same choose a dress for an event in a party that has air conditioning, room for a warm area. 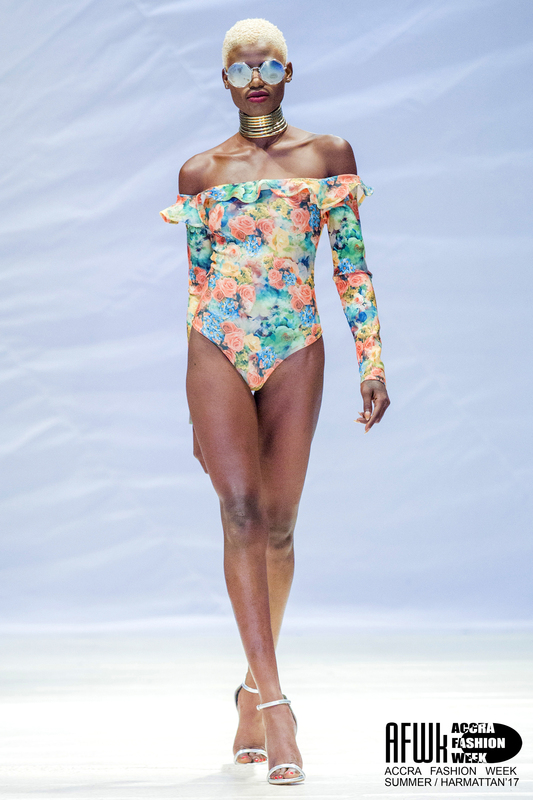 For example, if you have an event on the shores of the sea, I advise you to choose a dress light airy fabric that will allow you to feel comfortable and fresh. Now, if your event is in a cold climate so you opt for a dress of heavy fabric or which is sheltered. To conclude, I must remind you that you should arm yourself with patience to buy an evening gown, is not an easy task. But if you do it with time and have your mind clear in what you want, everything you will get well and you will find the dress perfect. 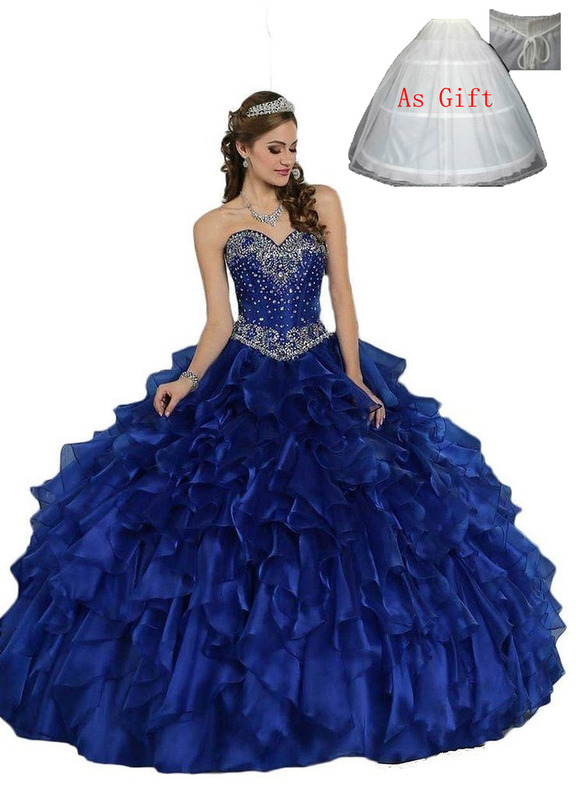 Would you advice to buy a ball gown appeared? Do you have any tips to add to this list? 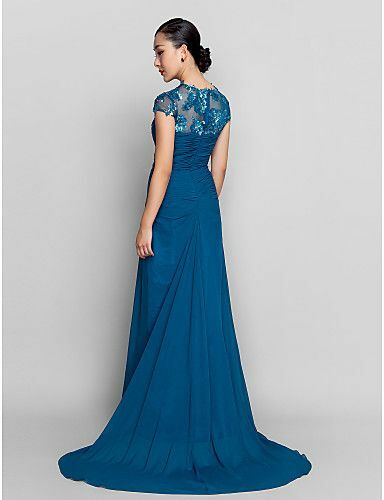 Which of the tips on choosing evening dress is the most useful? Don’t forget to give your opinion… good luck and chauuuu chauuuu!